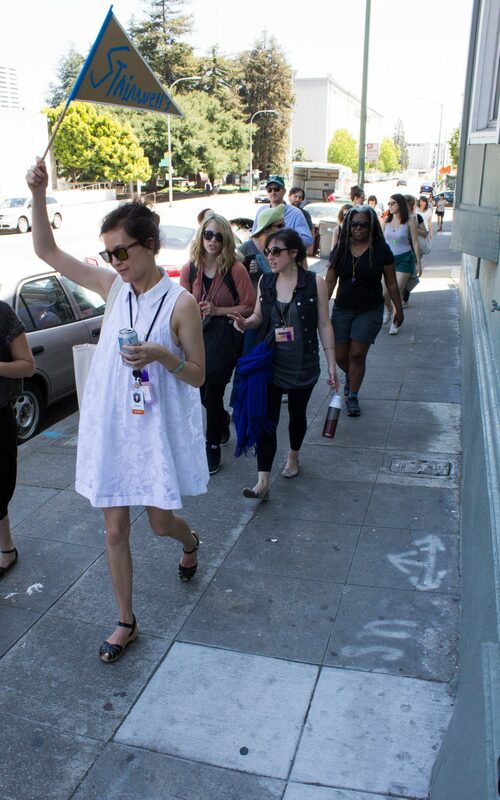 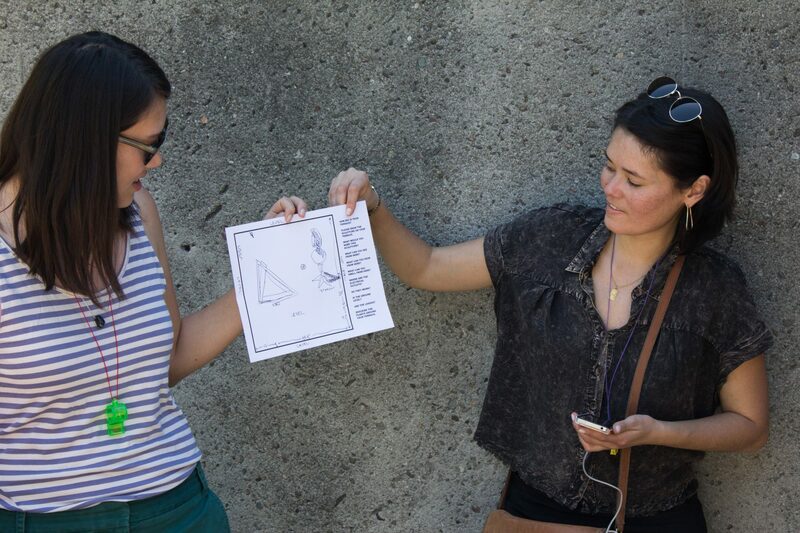 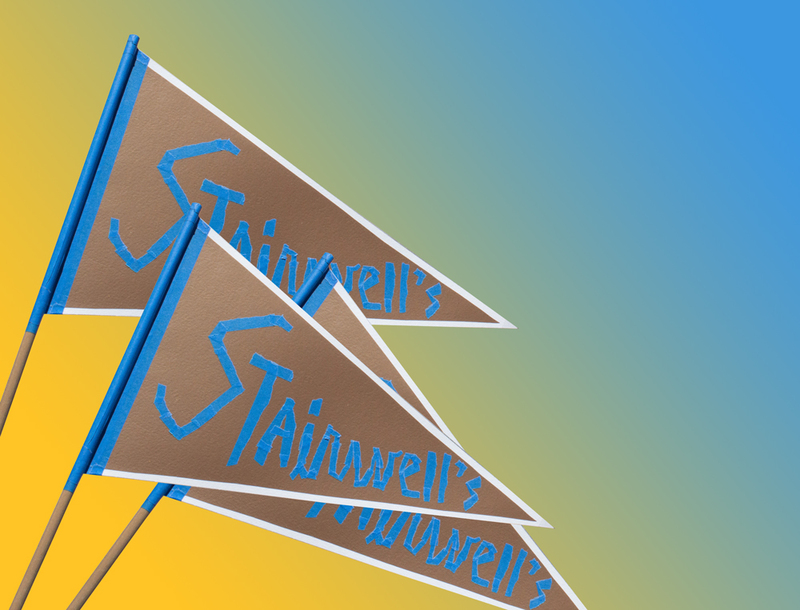 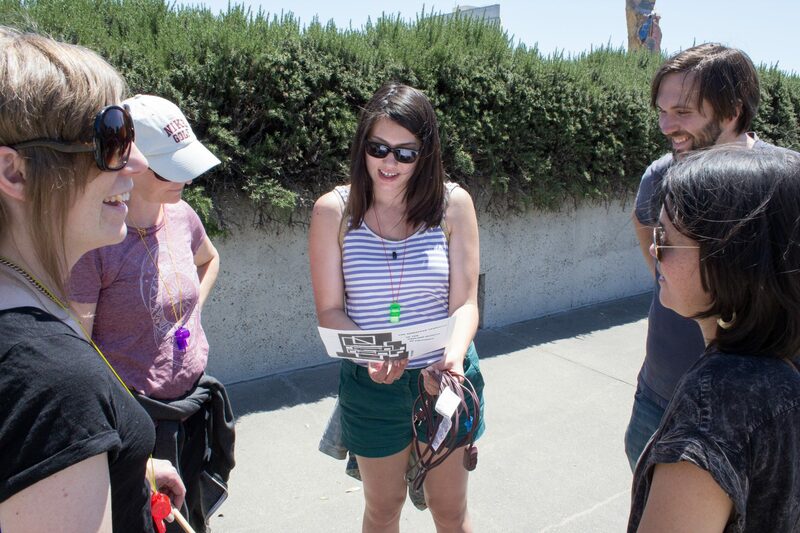 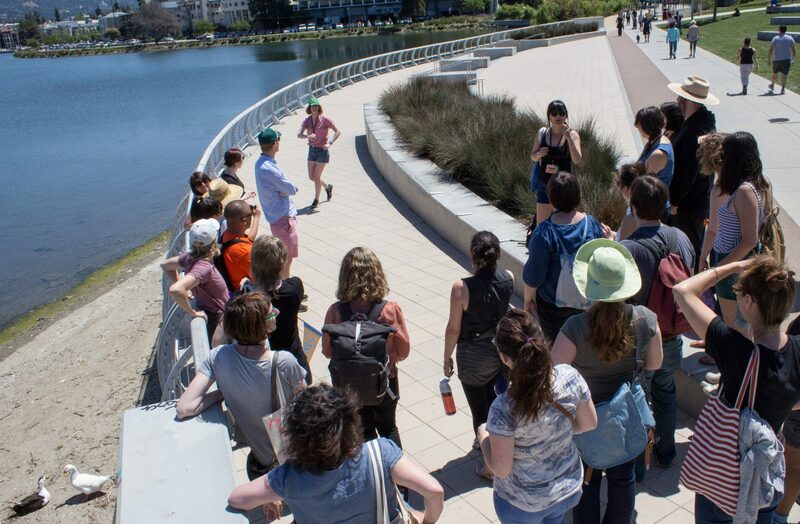 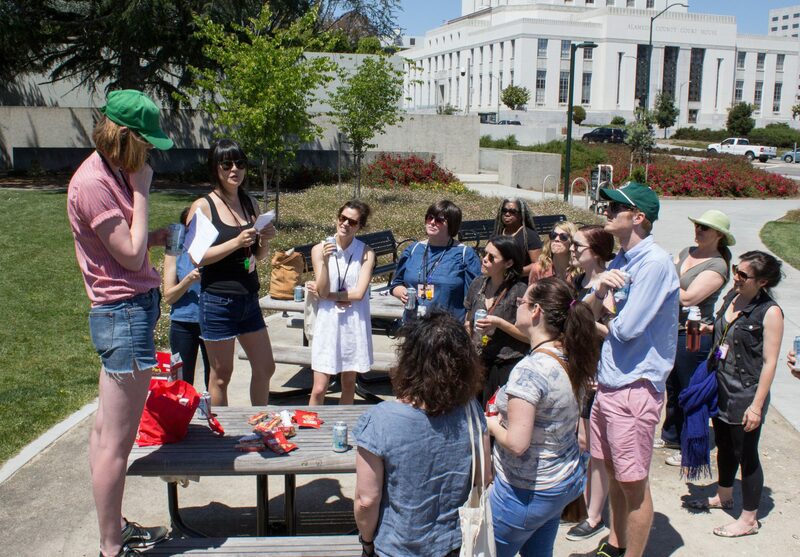 ‘The Evolution of Power in Oakland’ was an interactive artist-led walking tour developed by Stairwell’s for the 2016 Open Engagement conference. 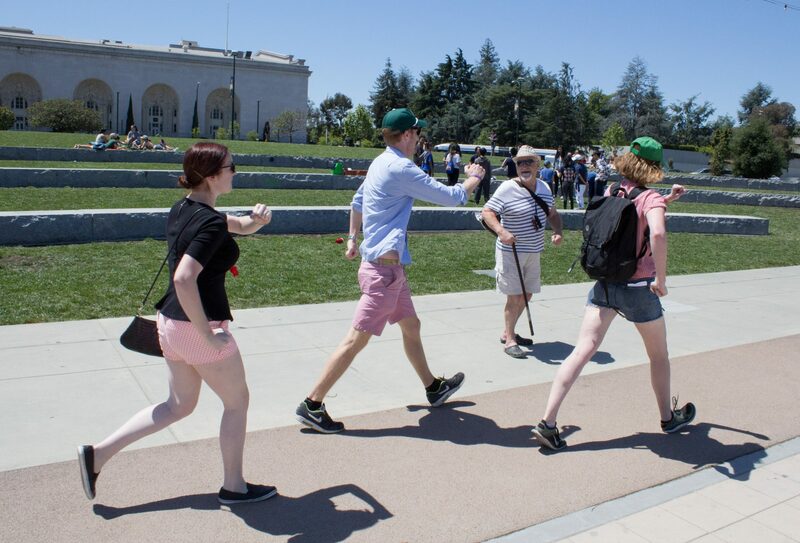 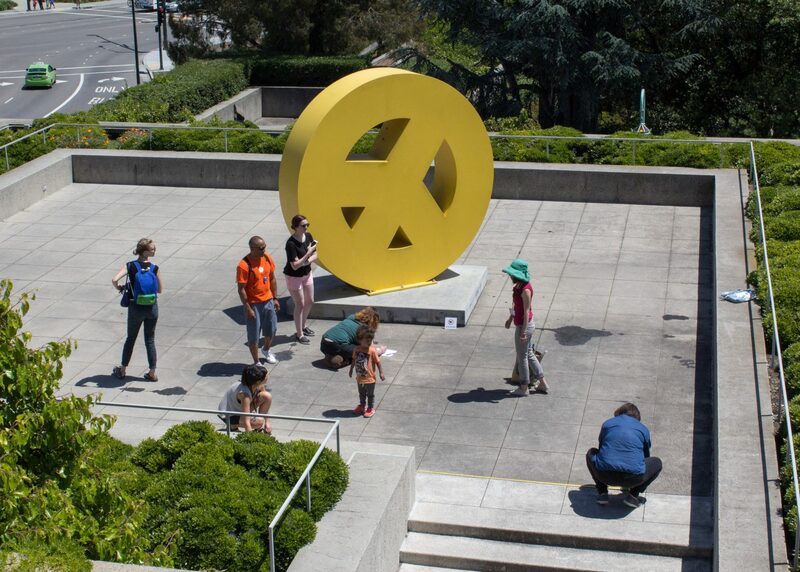 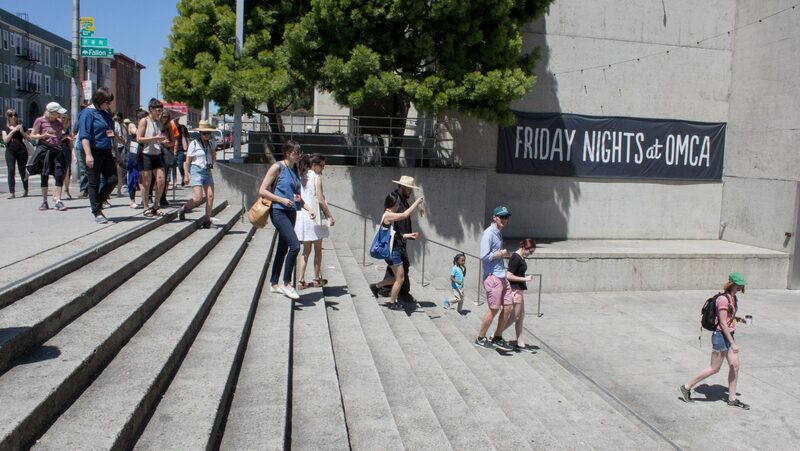 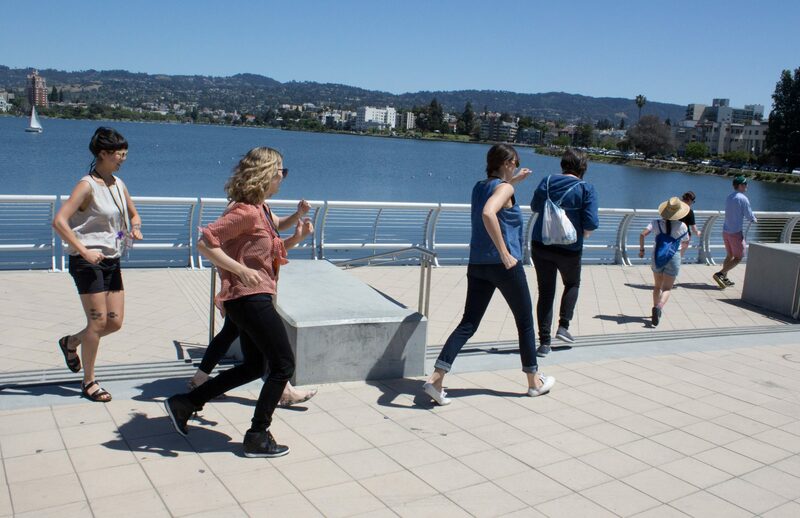 Beginning and ending at the Oakland Museum of California, the walk traced the idea of power in the alternate definition of the word (energy that is produced by mechanical, electrical or other means). 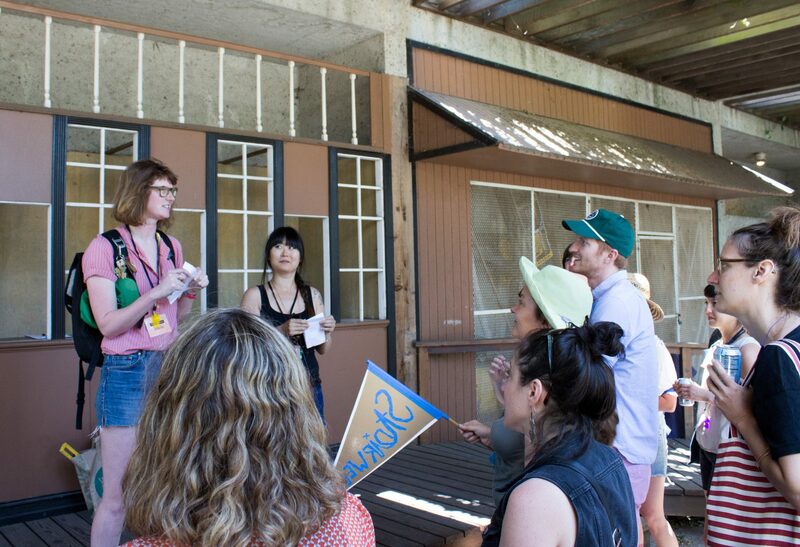 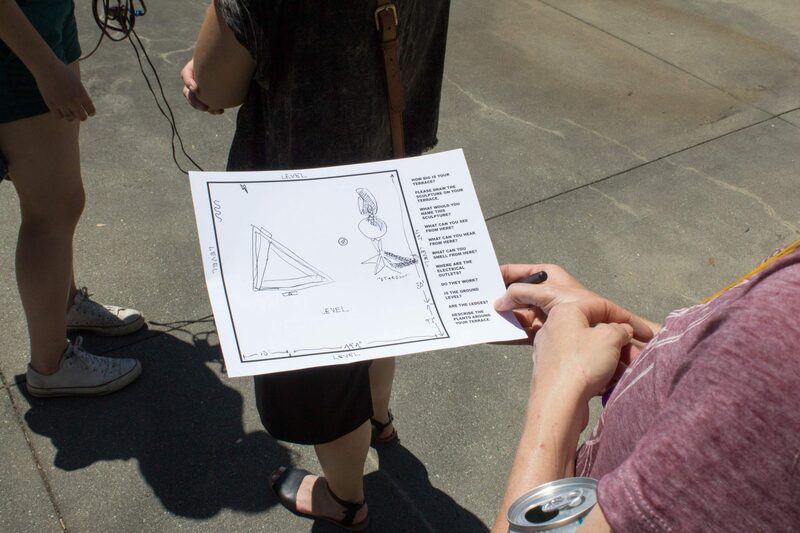 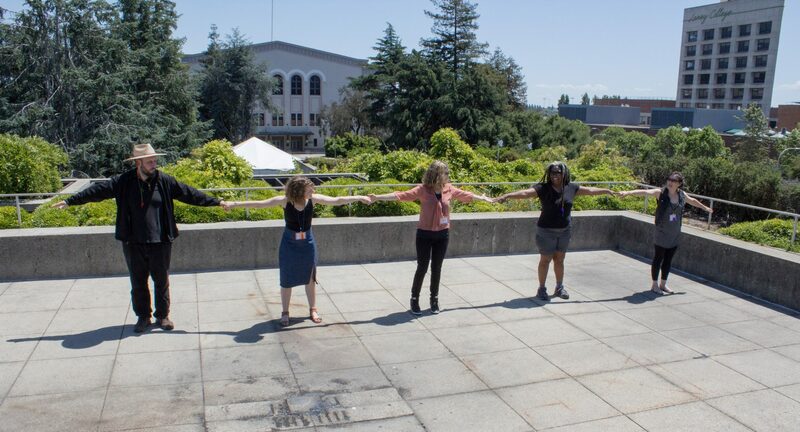 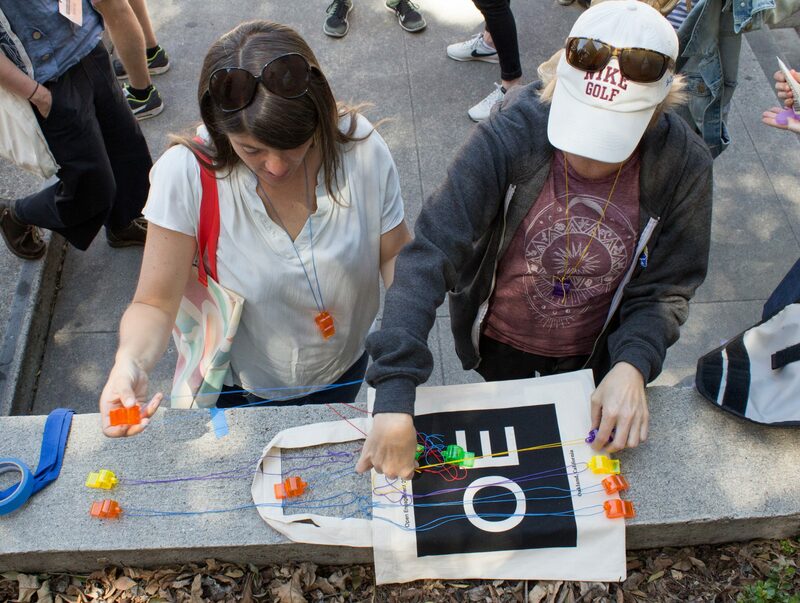 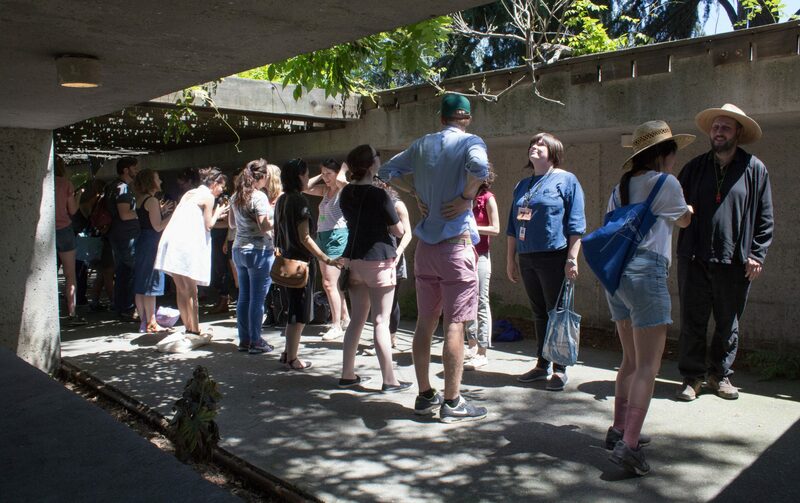 Among our power-themed activities, we learned about underground power lines, learned how to power walk, burned calories with corny Gold Rush jokes, tested our psychic powers and mapped the electrical outlets of OMCA’s outdoor terraces. 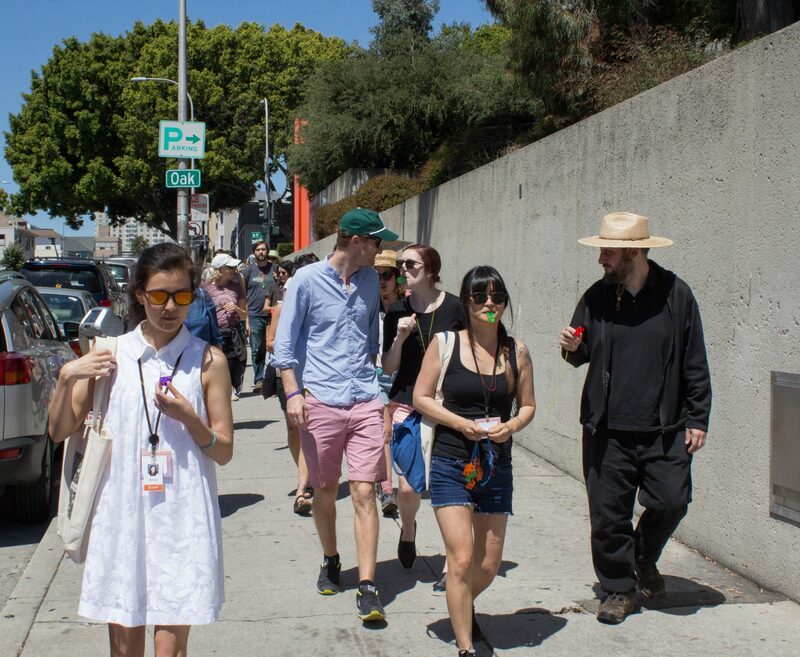 Another iteration of this walk took place on June 5, 2016 as ‘More Power to You!’.